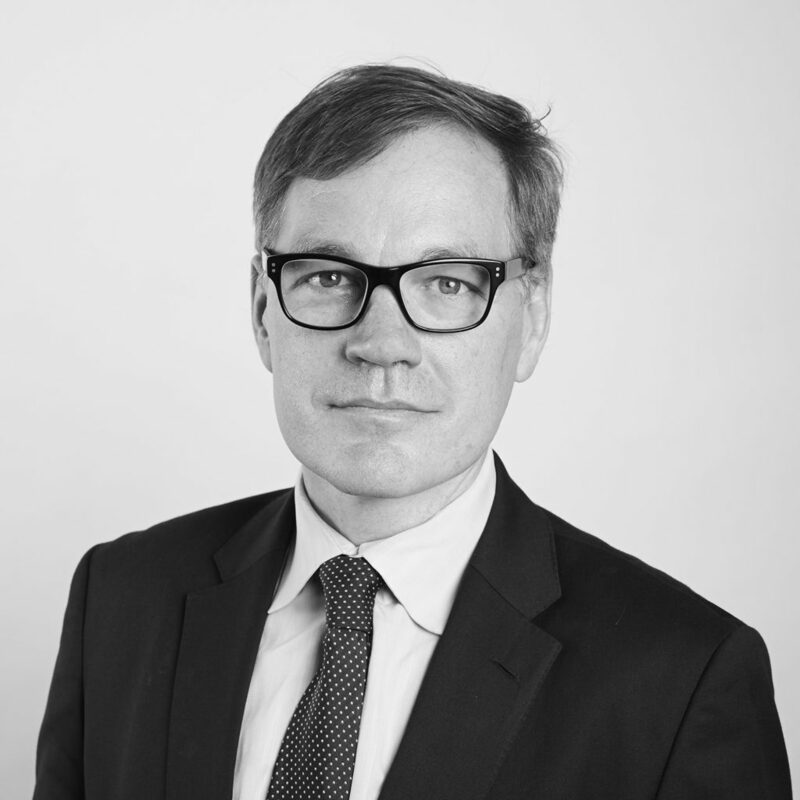 Roger has a specialist practice in defamation with 20 years’ experience as a barrister and jury advocate. His practice also extends to criminal law and matters where intentional torts are being alleged. With a wealth of knowledge and expertise in his areas of practice, Roger has been briefed in leading defamation cases in Australia. He has appeared unled in several special leave applications in the High Court of Australia for both applicants and respondents and has been led in numerous appeals in the same court. The main jurisdictions in which he regularly appears includes the Federal Court of Australia, Supreme Court of New South Wales and Victoria, and the District Court of New South Wales. Roger ordinarily appears for plaintiffs, however when defending proceedings, he typically represents small companies. His appellate practice also sees him appear in the NSW Court of Appeal and Court of Criminal Appeal. Prior to being called to the Bar, Roger gained considerable experience as a solicitor specialising in trademarks, misleading and deceptive conduct and passing off. He graduated from the University of Sydney with a Bachelor of Laws degree, and a Bachelor of Science (with Honours) majoring in Biochemistry from the University of Melbourne.